Beata’s Authentic and supportive style encourages an honest and open approach to Executive coaching. Beata holds a post-graduate in organisational coaching. She understands the importance of relationships within a corporate, higher education and Business structure and approaches it with deep EQ. Beata drives individuals and their teams to reach their professional goals to achieve their full potential and greater success for themselves and their organisation. Beata has a strong track record of successful business development, Entrepreneurship and leadership for over 20 years. She has held a number of key positions working with a Blue Chip Client List in Australia and Globally. She has been responsible for strategic Direction, Growth, Business development and leading teams to great Success and outcomes. Her strength is that of leadership and bringing people and teams together, inspiring, motivating and coaching to achieve a common goal through collaborative team efforts. Communication, Negotiation, Networking and understanding the requirements of an individual a team and their company is her strength. Beata is a challenging coach in a supportive manner. She has held a number of board positions and been Chair to various entities, her involvement at board level spans the Private, Community, Government and Not for profit sectors. Beata’s experience and formal qualifications solidify her as one of Australia’s Leading Executive coaches. Beata’s Passion is to empower the future leaders in our world. Helen Scotts is a Director of The Confidante, based in Melbourne. Helen joined The Confidante after 20+ years with Hay Group Management consultants, as a Director and Partner in the local and global businesses. Since leaving Hay Group in 2014, Helen has continued her consulting and coaching practice, specializing in Executive Team Effectiveness and Executive Coaching. Helen has a strong track record working with Board Directors, Executives and senior leaders to execute strategy through strong, cohesive leadership from the top. She has assisted many individual leaders to improve their effectiveness over time and to create climates that motivate high standards of performance. 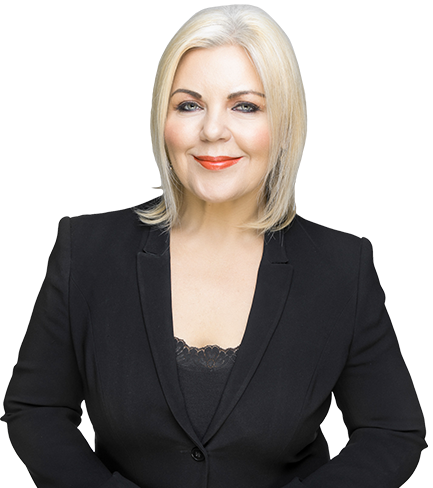 She coaches and mentors a number of CEOs and Senior Executives in client organisations in Australia, New Zealand and Asia. Helen’s consulting experience has spanned a broad range of sectors, including financial services, energy, higher education, retail and telecommunications. In addition to her many years’ experience in the Corporate and Public Sectors, Helen has a strong reputation with Boards and Executive Directors in the not-for- profit sector. Helen is a highly skilled facilitator at Executive level and has assisted many Executive Teams to achieve successful transformation of their organisations through stronger alignment and clarity on strategy. Helen holds a Master of Business Administration, a Bachelor of Arts and a Bachelor of Social Work. She holds accreditation as part of Hay Group’s globally accredited team of Executive Coaches. Helen has held numerous Board positions and is an active investor in The Hunger Project, a global not-for- profit organisation focused on ending hunger in the developing world. She is a Graduate of the AICD.